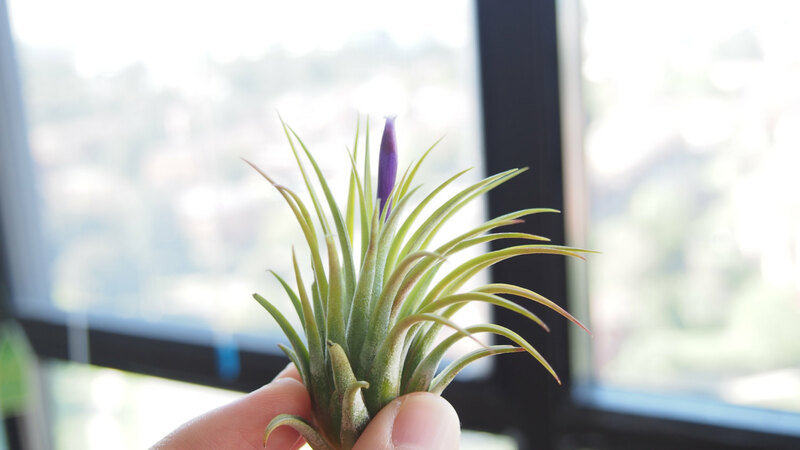 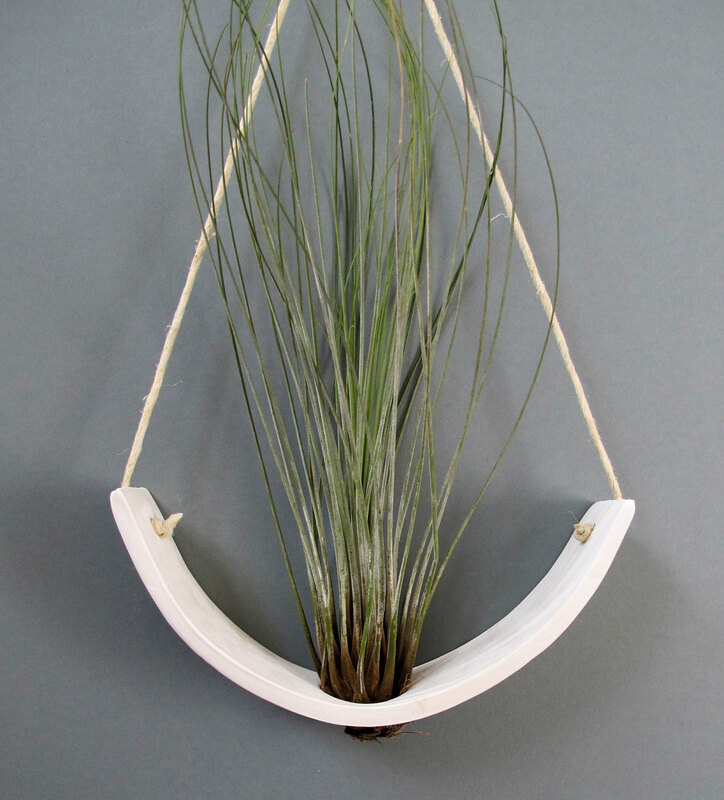 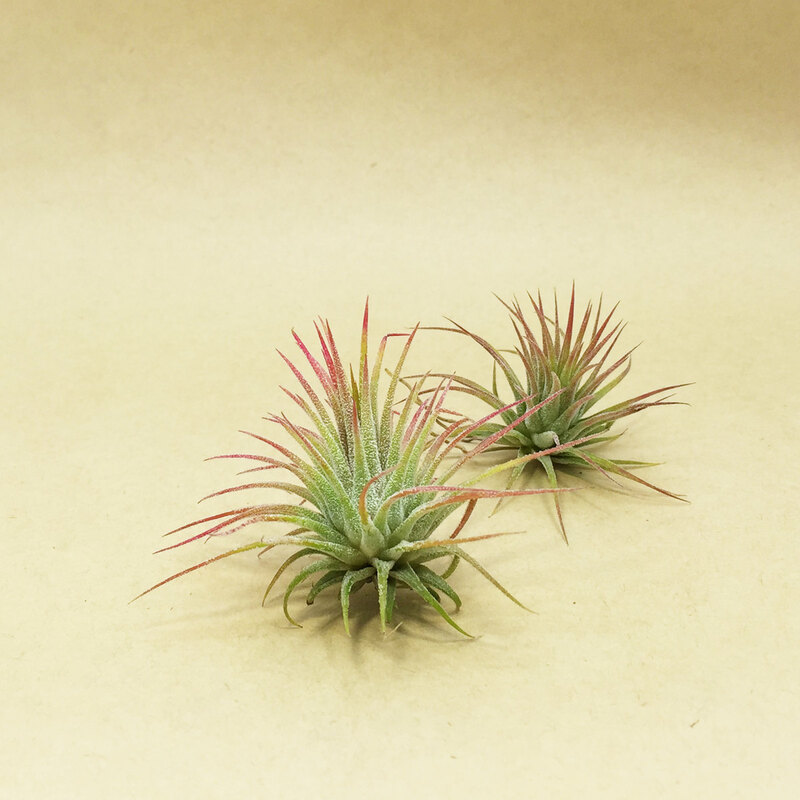 Also note that while you don’t have to fertilize your air plants for them to grow, you can do so if you wish. 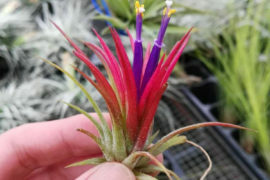 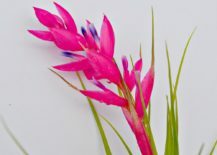 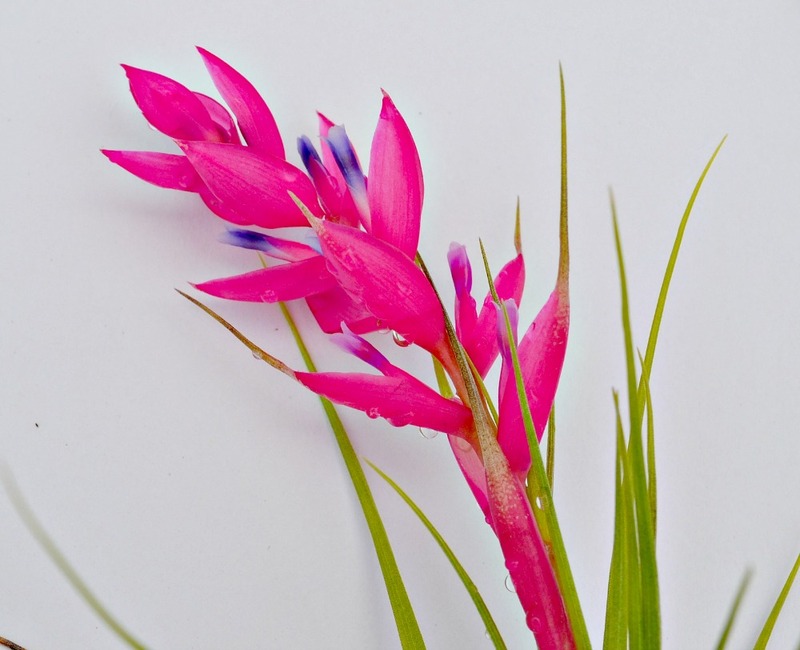 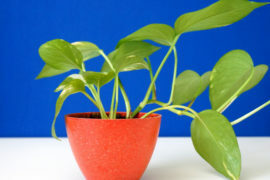 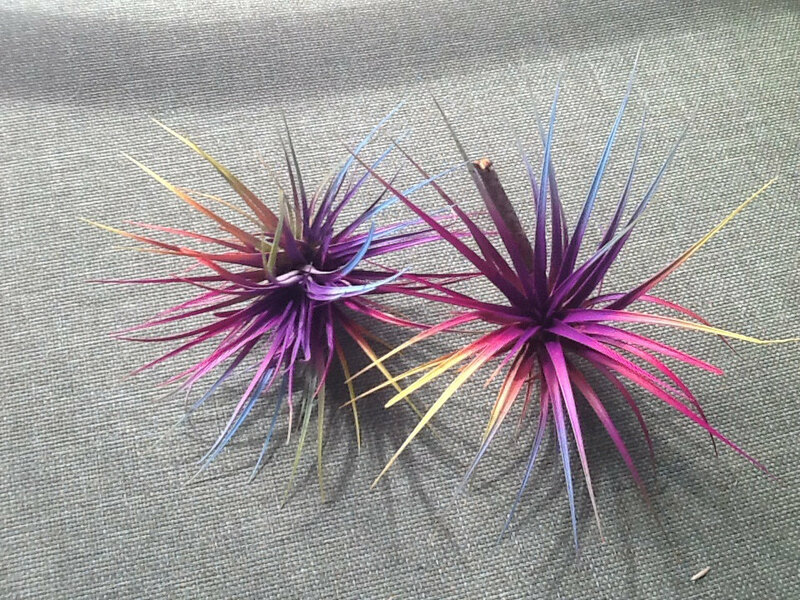 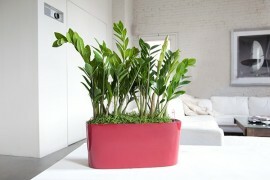 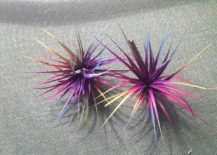 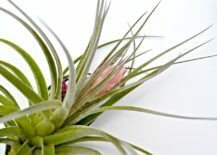 Some recommend a Bromeliad fertilizer, while others suggest using a fertilizer especially formulated for air plants. 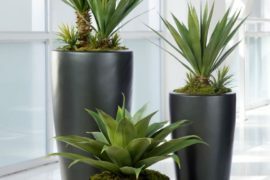 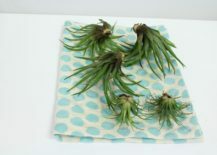 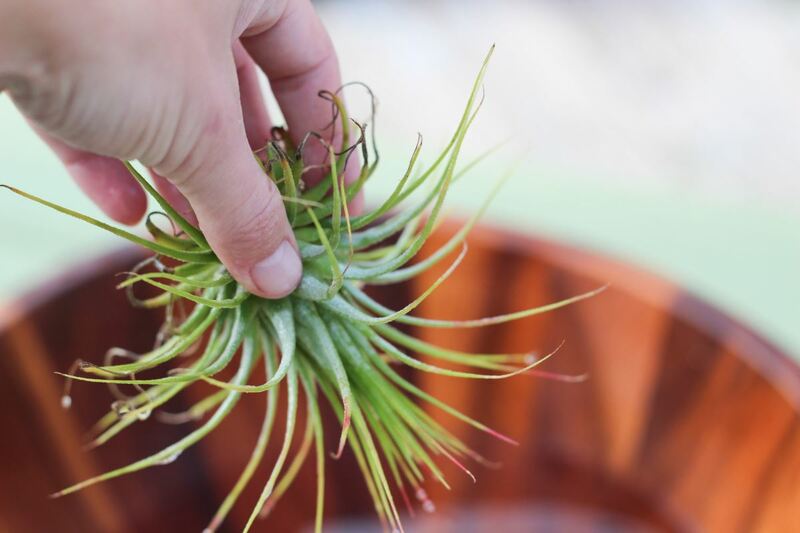 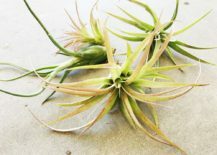 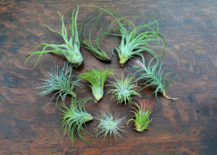 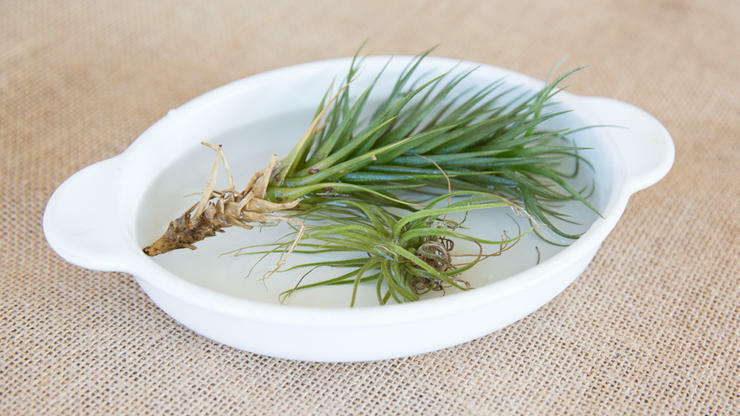 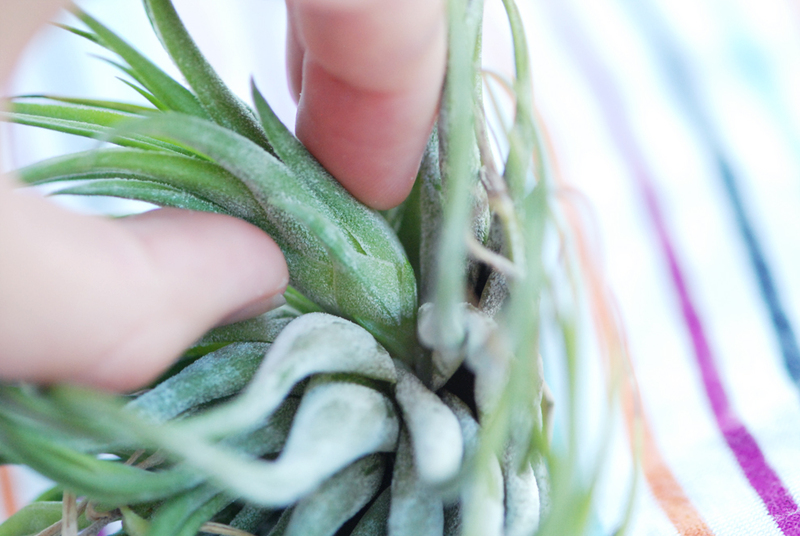 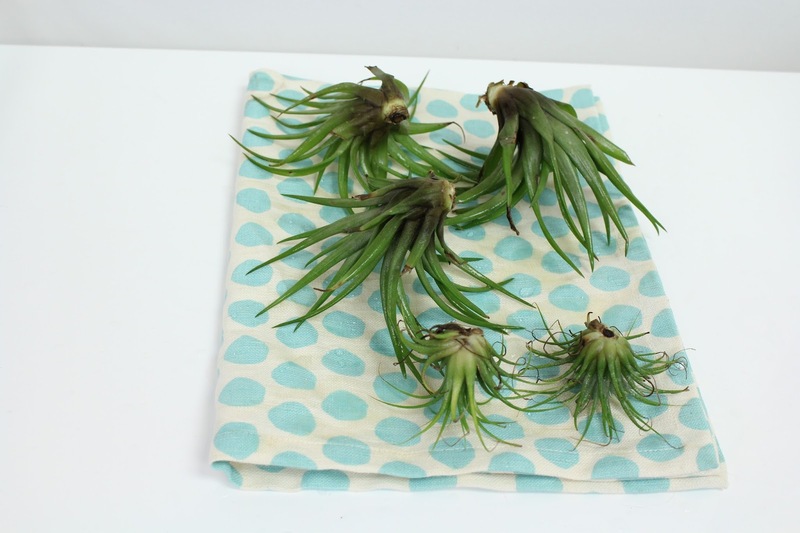 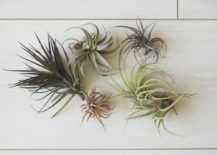 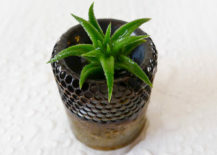 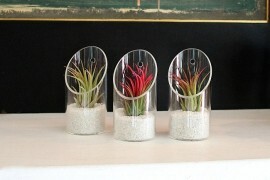 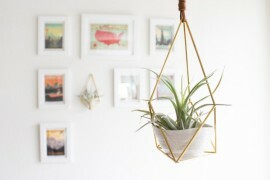 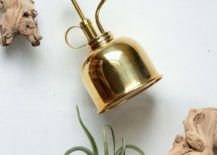 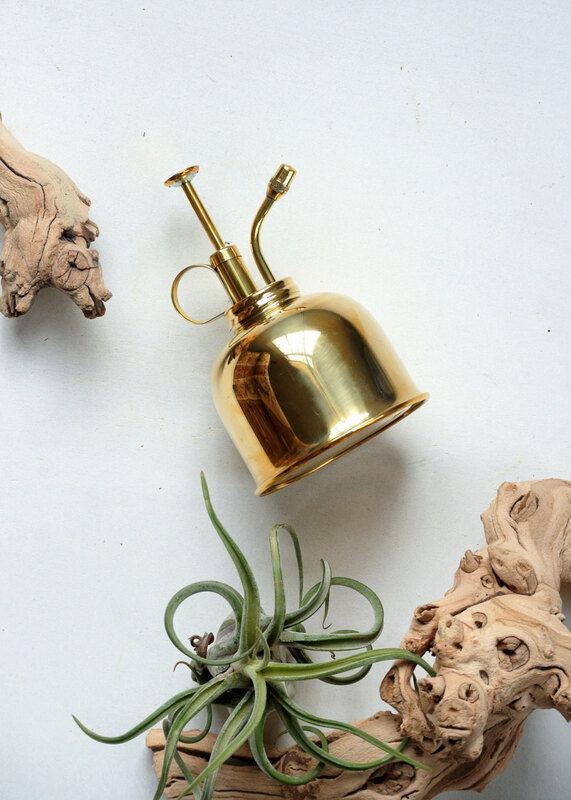 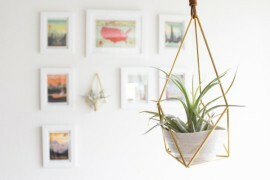 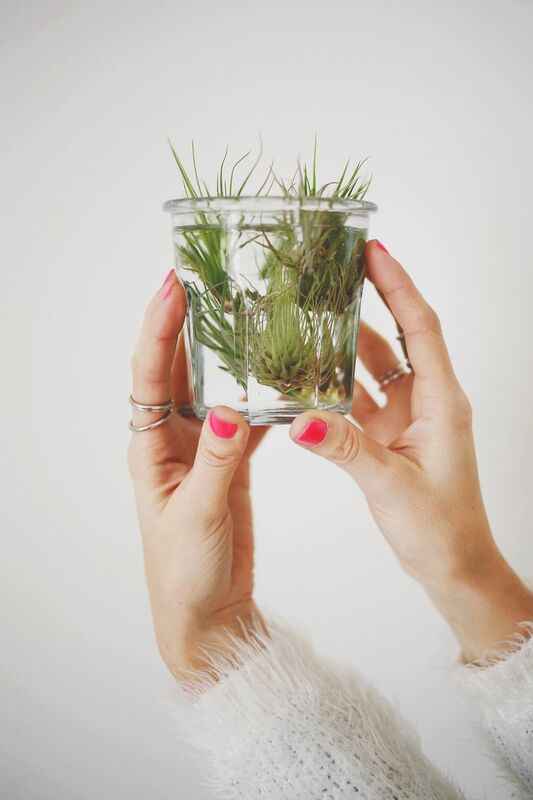 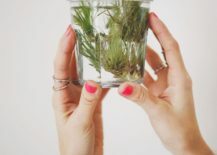 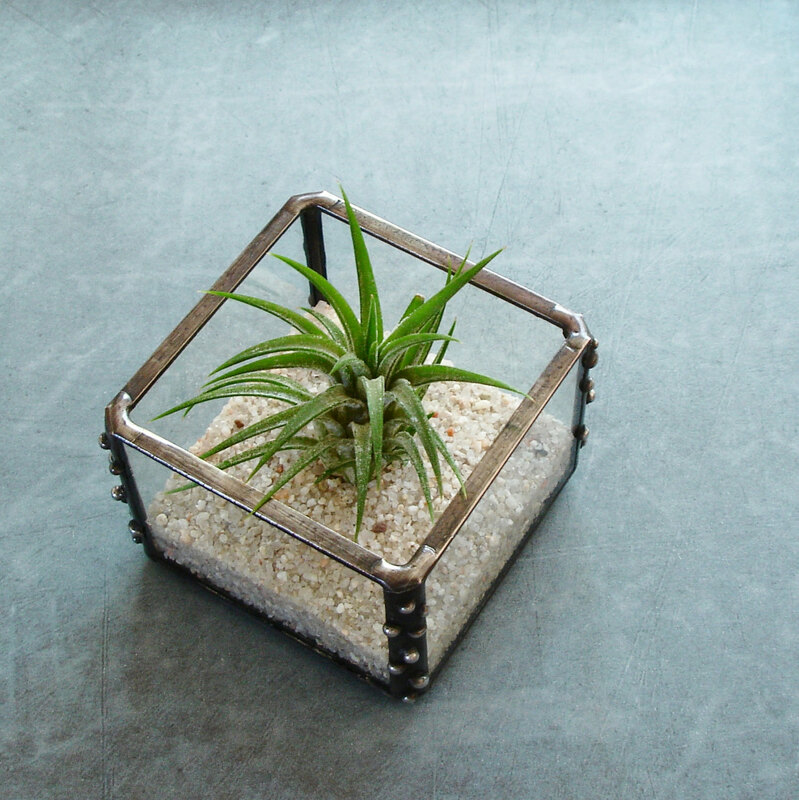 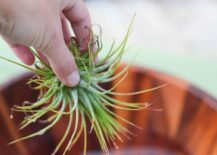 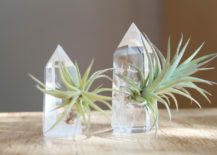 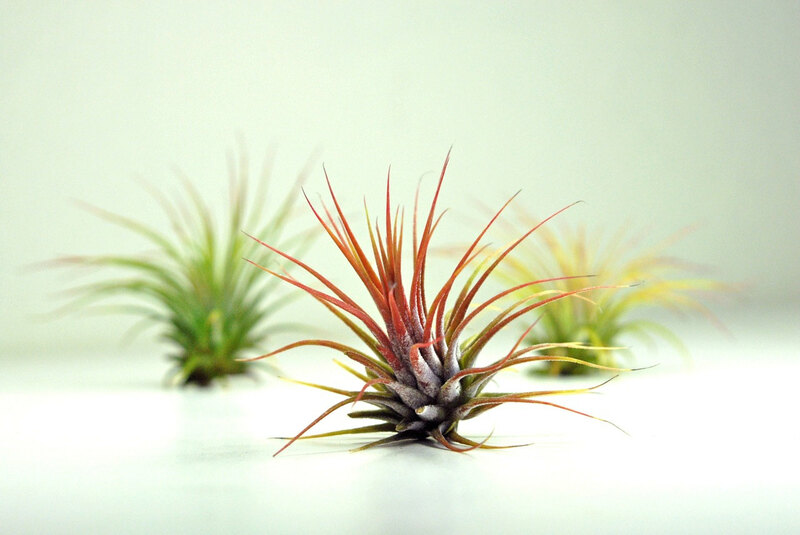 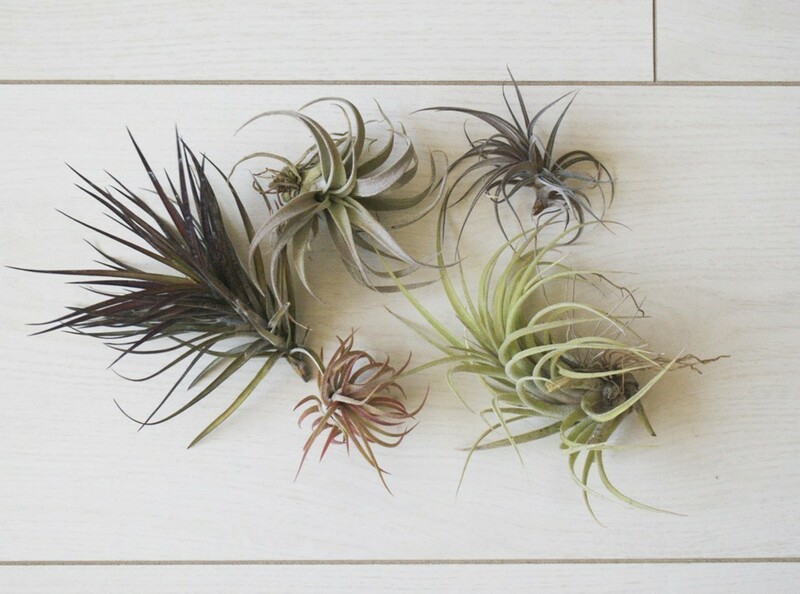 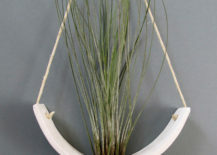 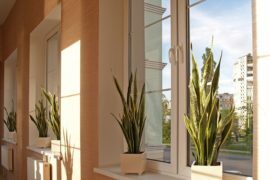 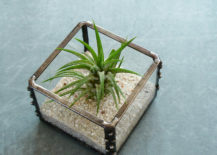 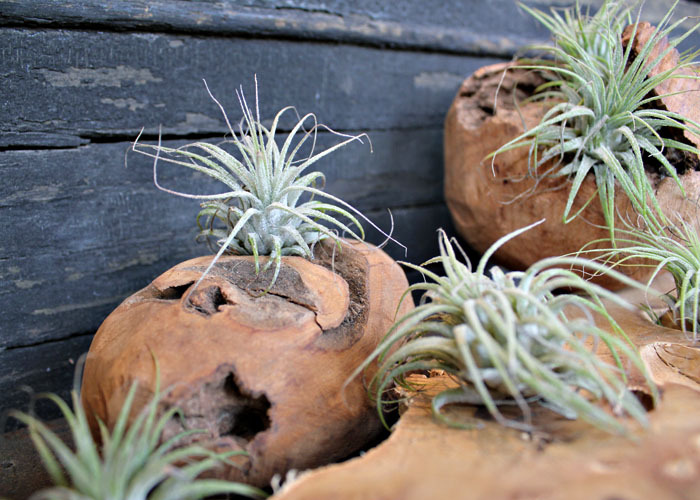 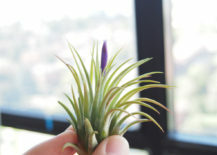 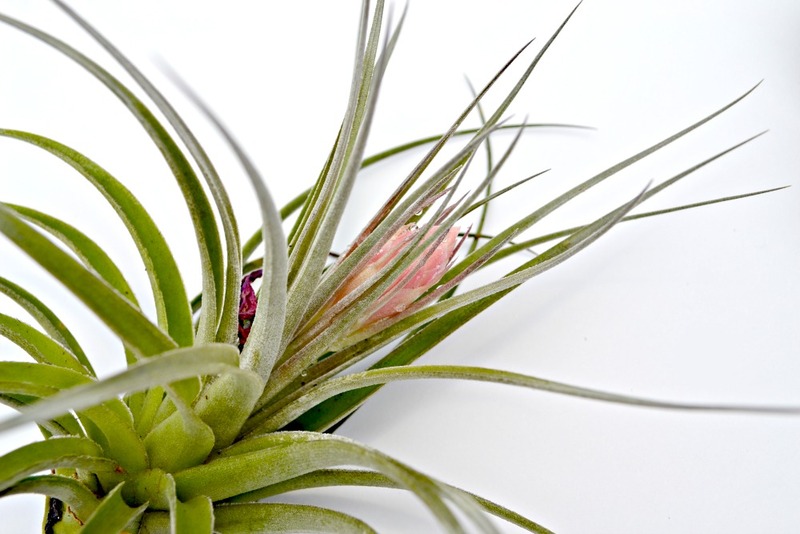 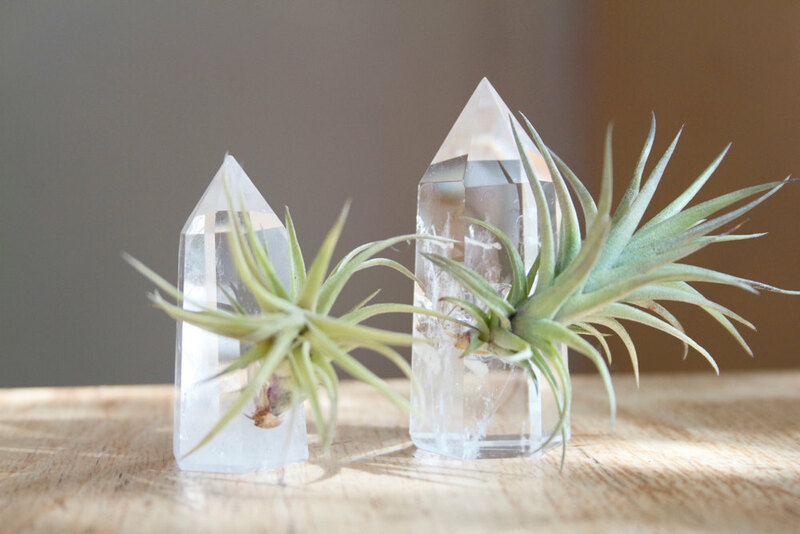 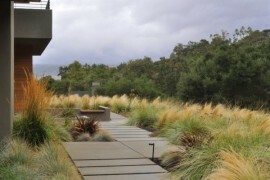 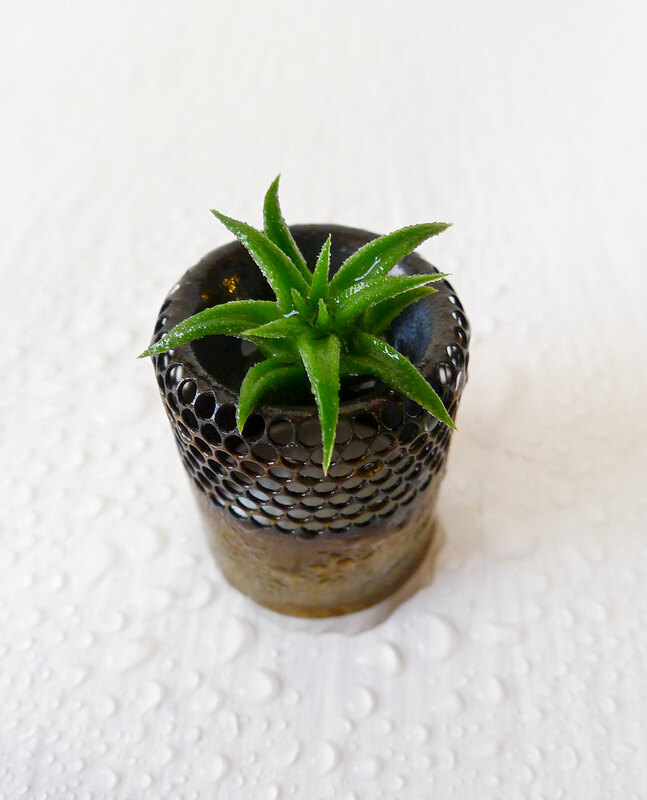 Consult an expert for advice on how often to fertilize your air plant should you decide to provide extra nourishment.